“Just wanted to take a moment and let you know how much of a pleasure it was to have Ron on-site instructing us on WHIMIS 2015. 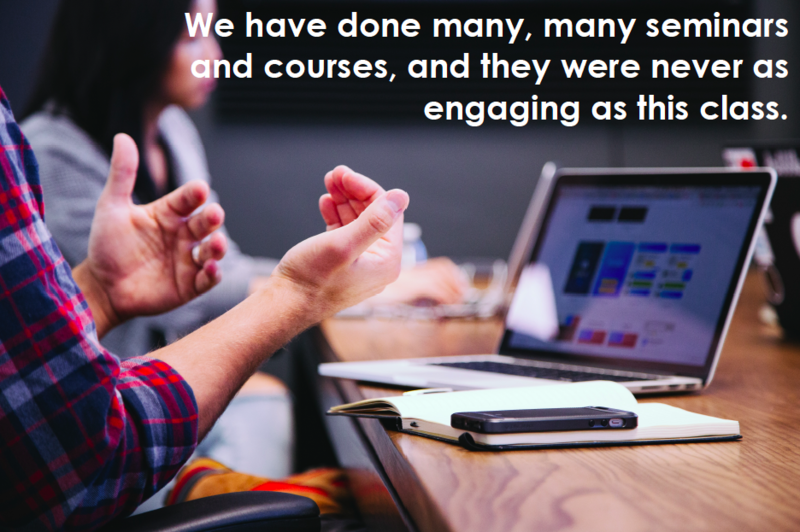 We have done many, many seminars and courses, and they were never as engaging as the class yesterday. – Glen Desrochers, Concordia Wellness Projects Inc. The GHS/WHMIS 2015 Train the Trainer course provides students with the most modern technical knowledge and resource material to deliver a confident, competent, and professional GHS/WHMIS training. Learn more about other Train the Trainer courses or view the information sheet.